Peaceful cul-de-sac setting in desirable U.P. Enjoy the outdoor living space with two decks, two patios, mature landscaping, generous property and fantastic artist's studio. 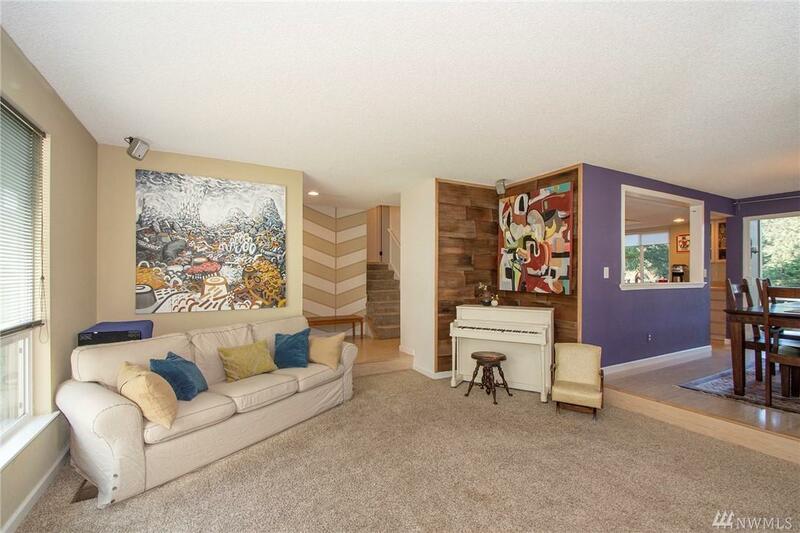 Open kitchen offers recessed lighting, laminate flooring, island, opens to formal dining room. 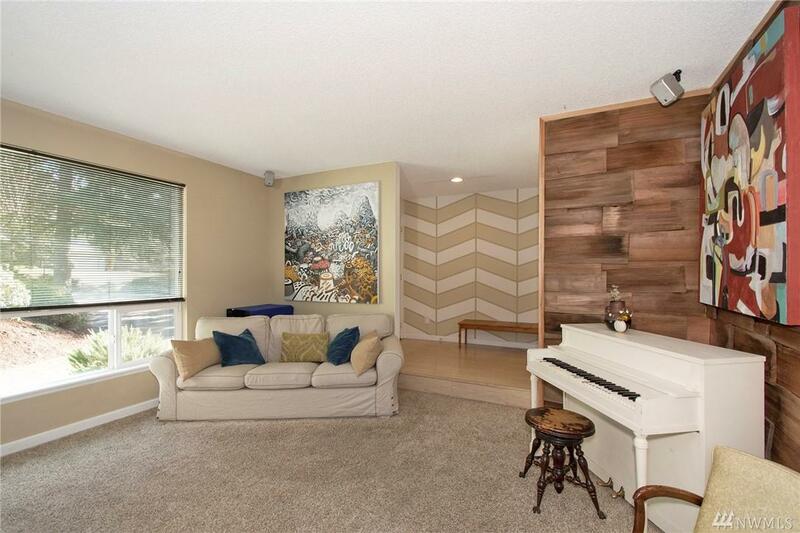 Sunken formal living features fireplace. 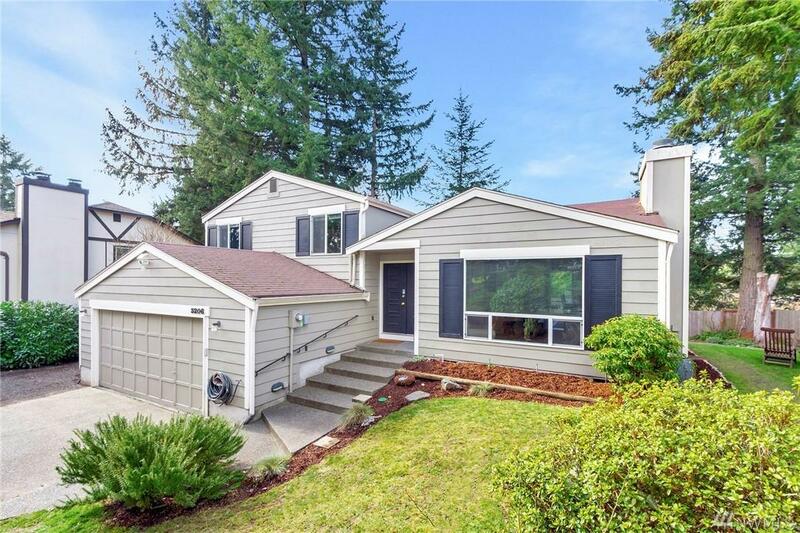 Well maintained home.Generous master up just a few steps with master bath. 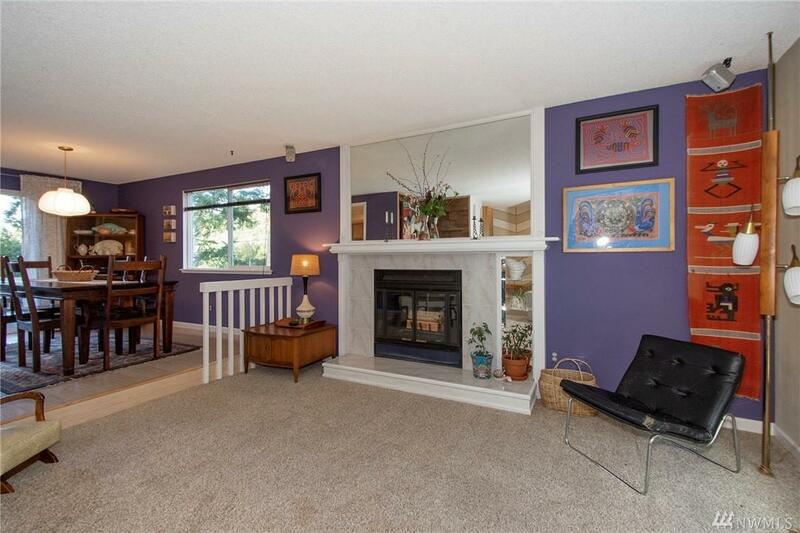 Beautifully finished family room on lower level with fireplace.